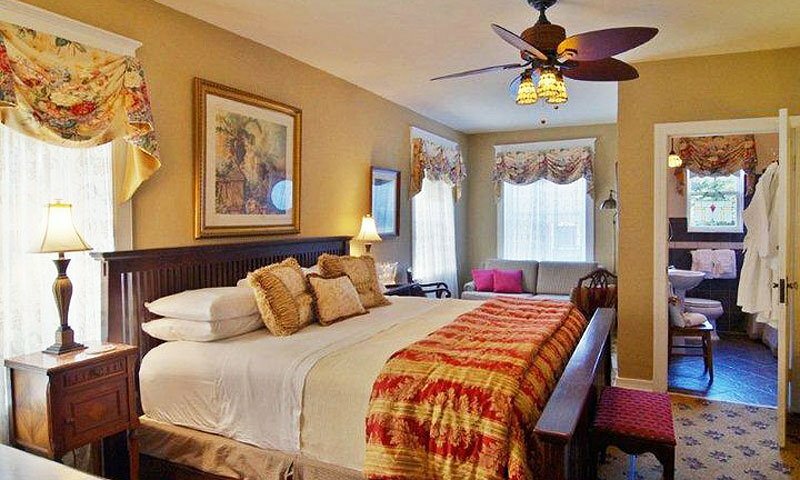 The Inn on Charlotte is an adults-only bed and breakfast located in the heart of St. Augustine. This historic inn has kept the charm of its 1918 origin, while adding modern amenities like whirlpool tubs and spa showers. 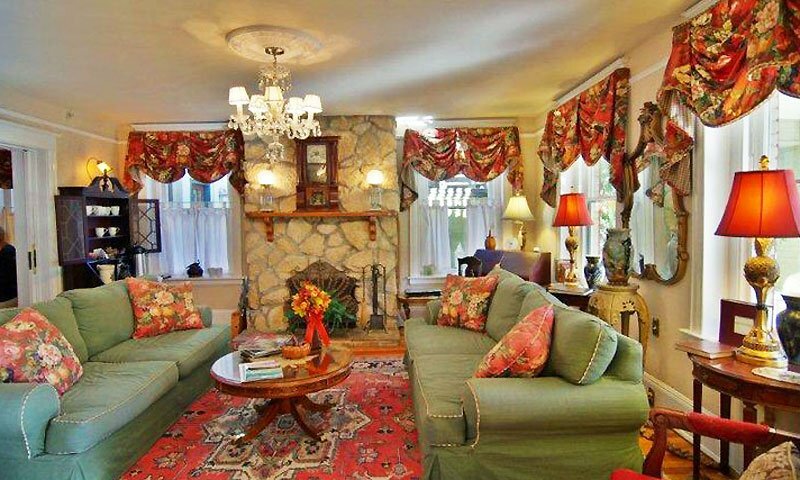 Its convenient location and enchanting atmosphere make the Inn on Charlotte a great place to go for a weekend getaway, to celebrate a special occasion, or to plan a romantic weekend to reconnect with a loved one. Named one of the Top Ten Romantic Inns in Florida, the Inn on Charlotte offers eight guest rooms, each with a comfortable king or queen size bed and a private bath, and serves up delicious breakfasts for its guests daily. Quality antiques and magnificent reproductions adorn the common areas and bedrooms, capturing the grandeur of the era in which the home was built. Each room is named for a prominent figure in St. Augustine's history, from Henry Flagler's Veranda to Marjorie Kinnan Rawlings Bungalow; this historic inn captures the true essence of the nation's oldest city. Each guest room has its own television and internet access. Two of the eight guest rooms are located in a carriage house behind the main building. Several of the guest rooms feature a whirlpool tub, and the others have spa showers. There are several porches on the property, where guests like to sit on rocking chairs and relax while enjoying a glass of iced tea, a true southern tradition. Amenities: Free cable TV, WiFi, parking, hair dryers, irons and ironing boards, alarm clock / radio / sleep machine, ceiling fans, fireplace in some rooms, whirlpool tubs in some rooms. Be the first to Review Inn on Charlotte!